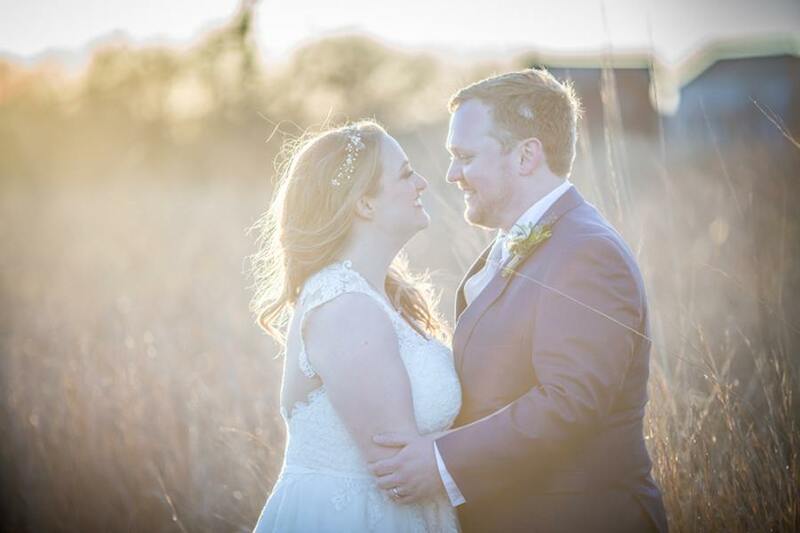 Rachel + John’s spring wedding at Byron Colby Barn had all the DIY details you could imagine and more. 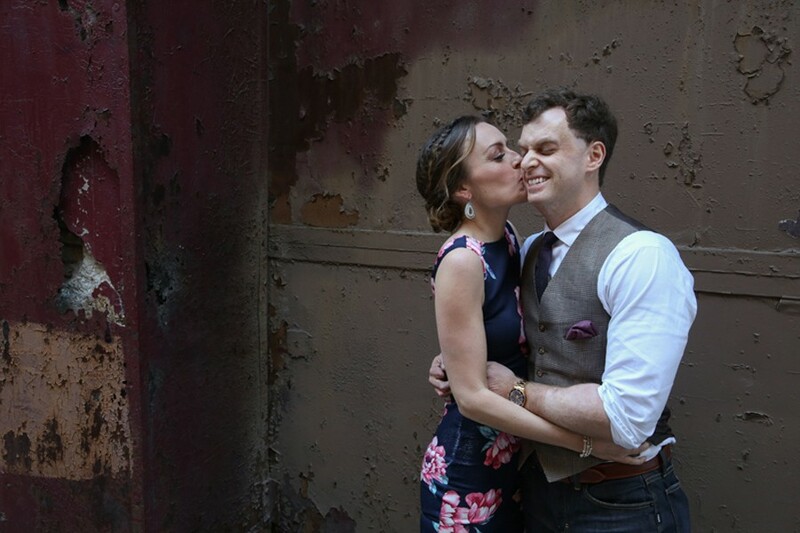 Rachel put a lot of blood, sweat and tears of joy into creating every detail for her wedding and we were so excited to be there to bring it all together. Ready for some beauty? 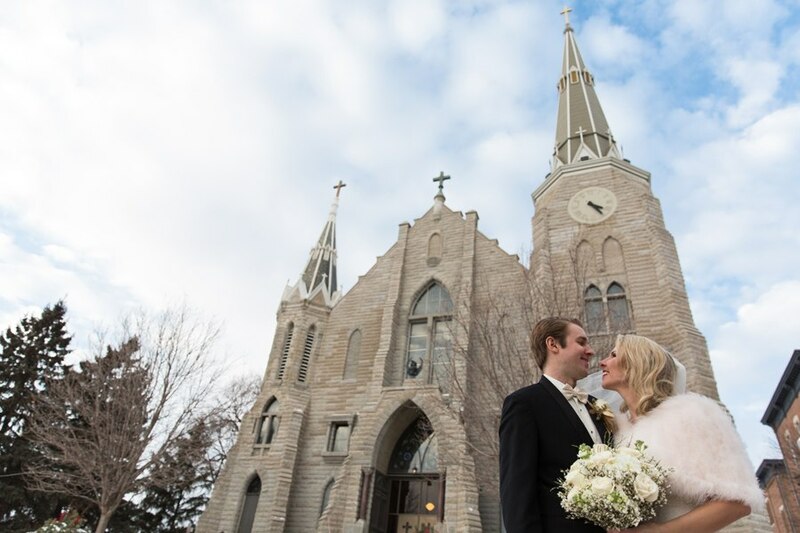 We’re happy to share Abby + Brian’s stunning spring floral wedding at A New Leaf and St. Joseph Parish Church. It was a beautiful snowy day for Katie + Mike’s winter wedding at the Marriott Regency in Omaha last December. 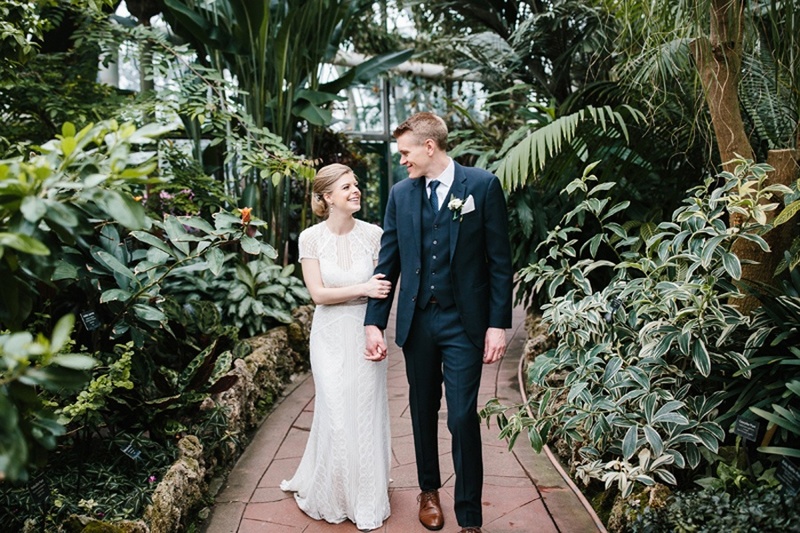 We are suckers for a winter wedding — all that snow is just perfect with a white dress — so we were thrilled when Katie + Mike asked us to coordinate and style their perfect day. 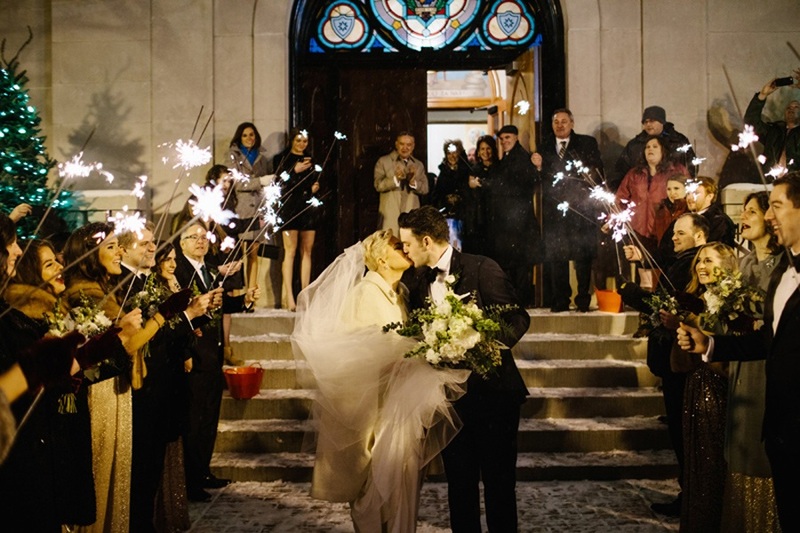 As trite as it sounds, there are few things as magical as a winter wedding and Cara + Tommy’s snowy wedding at the Bridgeport Art Center was truly perfection. With blankets of snow on the ground and light fluffy snow falling all night, Chicago really showed up and set a beautiful stage for the perfect night.